Learn the secrets of design deconstruction and how it can help you create better creative works. This post will explore how design deconstruction is used in the creative process to identify design problems and focus attention on which designs work and why. You can learn ways to design with purpose and learn more viable solutions. Why does design deconstruction even matter? We’re going to be covering why asking the right questions allows us to narrow down what is valuable to explore and what isn’t. Design deconstruction helps us make better decisions in the future when faced with similar design problems. Jumping into a new design problem without a real target means you can surely miss the mark. You might create something no one is interested in or create no value at all. How can designers create real meaning to design? Deconstruct them by asking the right questions. In the same way the French philosopher Derrida takes pieces of text, analysis them, questions them, breaks down the conventional ways of reading and writing text, designers can adopt the same in their design practices. If we, as designers, were to adopt Derrida’s attitude, we would find that we are more flexible to try new design solutions, and more open to questioning, rather than fixating on one way of thinking. Where can I start with design deconstruction? There is not one privileged truth to a design solution, there are many. 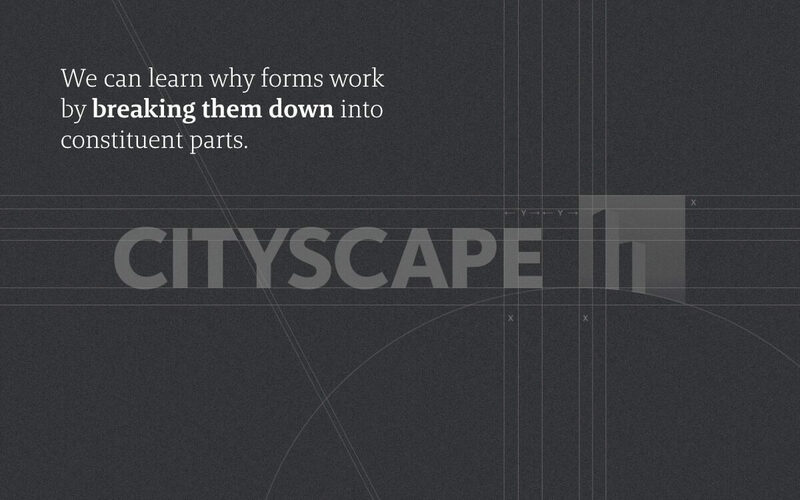 Scary, seemingly solid, design problems can be simplified when deconstructed. Deconstructivism recognizes and embraces human complexity. It acknowledges that many perspectives can exist simultaneously. Designers can adopt these ideas into their practices and invite flexibility, curiosity, openness, and acceptance of mess as being a necessary part of the creative process. To make sense of design problems which are seemingly complex or difficult to pin down, one can deconstruct the system which makes it up to piece it back together again. How can we deconstruct the problem further? How are people functioning with the current problem? What do we understand about the problem? To deconstruct with a goal in mind (like asking open ended questions) will help piece together the solution. Asking several and better questions allows us to deconstruct the user, business and the technology we are using to help solve the problem. What does design deconstruction look like? Is it a symbol? A monogram? An emblem? Another graphic device? A word mark? Pictorial? Or Abstract iconography? What kind of typeface is used? Which letterform was tweaked? What’s the idea behind the logo? Is it using negative space? What words can be used to describe it? Is it bold, whimsical, epic, elegant, energetic? 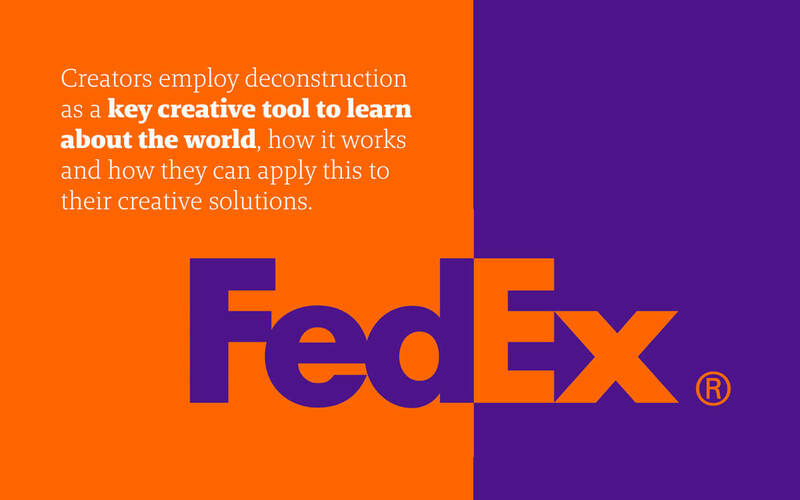 Would FedEx’s logo still deliver the same message if it used a whimsical calligraphic typeface? If it didn’t use negative space to form the arrow? If it was in pink? Would it say shipping company all over it or would it deliver another message? 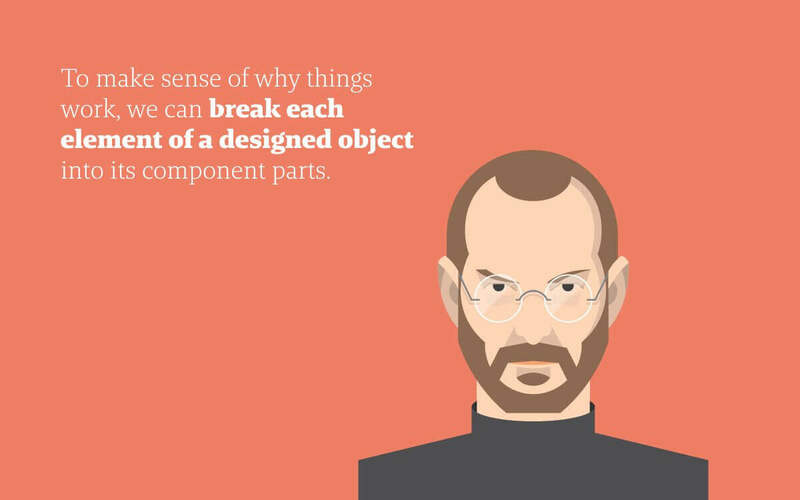 What does design deconstruction do for us, again? Deconstructing design is crucial to learning the tricks of the trade, to define end goals, to pin-point the design problem, and to focus on a successful design exploration. In this way, less time is spent on what doesn’t work and more on what does. Asking the right questions and deconstructing designs allows us to establish a more narrow target when faced with a design problem. It allows us to learn about more viable solutions. Blog. When you evaluate your creative advertising agency what matters most, fees or creativity? Selecting a creative advertising agency can be a tough job for a client so where should the client's evaluation weighting be highest, on the money or the creativity? Blog. Is great print design still relevant and if so, how can you use it? Why do brands and clients still bother with print? Isn't it all instagram posts and snap chatting these days? Unisono's creative director delves into the depths of this time old medium to discover why some brands still need great print design. Blog. Do conceptual advertising campaigns produce greater sales and higher recall or not? We think that conceptual adverts have better ROI, but is there any science behind this notion? Does making your customers think about your advert increase recall, impact and ultimately sales? Blog. What defines strategic advertising campaigns and what can your brand expect from an agency? Strategic advertising campaigns are the back bone of advertising agency work so what can you brand do to improve its campaign efficacy?